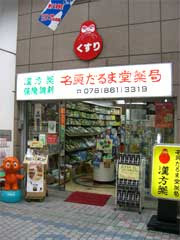 Toyama in the old Echigo province was famous for the medicine production before the modern area. 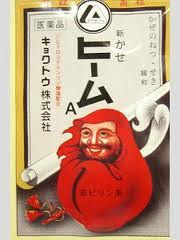 A lot of their medicine packs had a face of Daruma on it for good luck too. 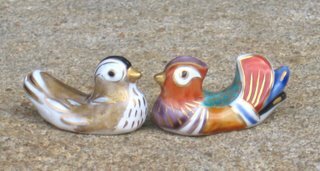 Their sellers used to walk from home to home with their large backpacks and exchange the old unused medicine from last year to the new one. 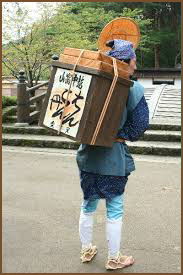 Most households kept a box with medicine for daily ailments. 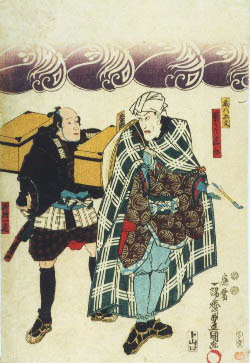 Toyama no kusuri uri, the medicine sellers, would keep their customers through many generations. 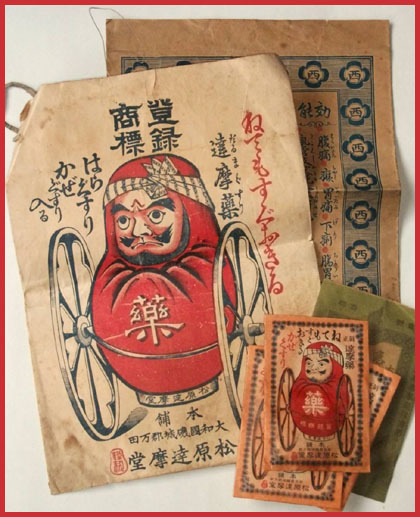 Lately, the medicine with Daruma has been revived and I have quite a few in my Daruma Museum. 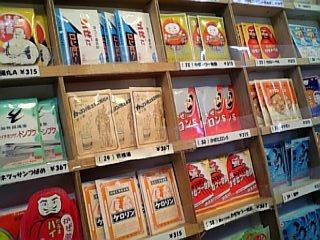 The history of Toyama's medicine goes back 300 years. 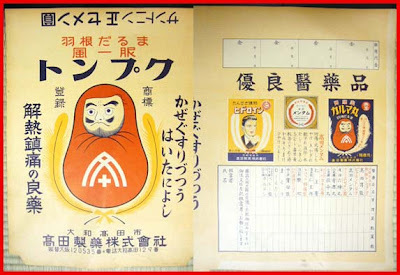 The museum stores and displays a number of materials on pharmacy such as historical documents. Devices and free gifts that were used for patent-medicine business are displayed at the museum. 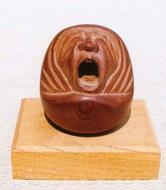 It is located in the Folkcraft Village. 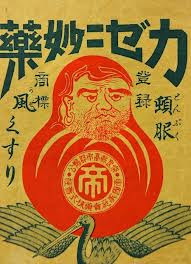 I could not find a photo, but found a Daruma Pharmacy in Kobe.
. Food as Medicine (yakuzen 薬膳 ) .
. Medicine in the Edo Period . 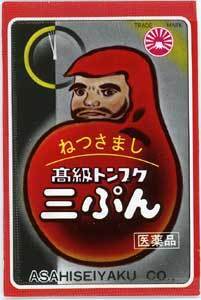 apart from the Toyama vendors.